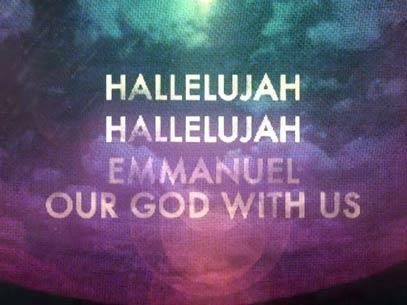 An upbeat praise song celebrating Emmanuel as "God with us." 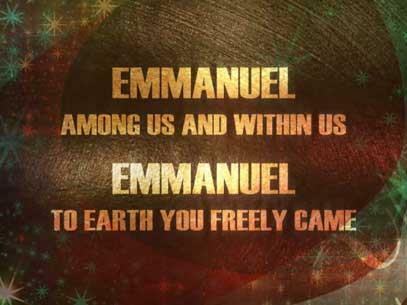 Include this video in your Christmas service or event. 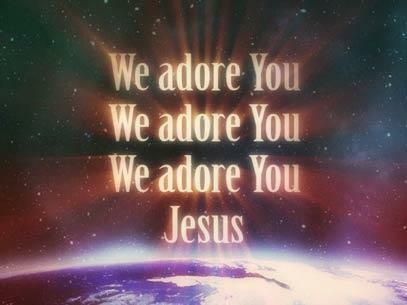 A lovely song expressing our undying love for Christ. 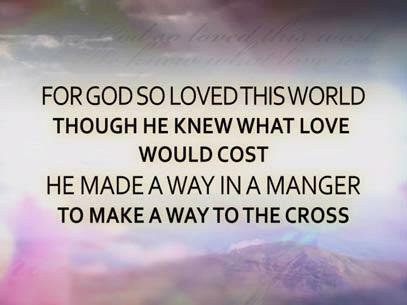 Consider this piece for your Christmas service. A beautiful song praising the name of the newborn Savior. Use this as a special presentation during your Christmas worship. A lovely Christmas song that acknowledges Christ's birth along with His sacrifice for us.